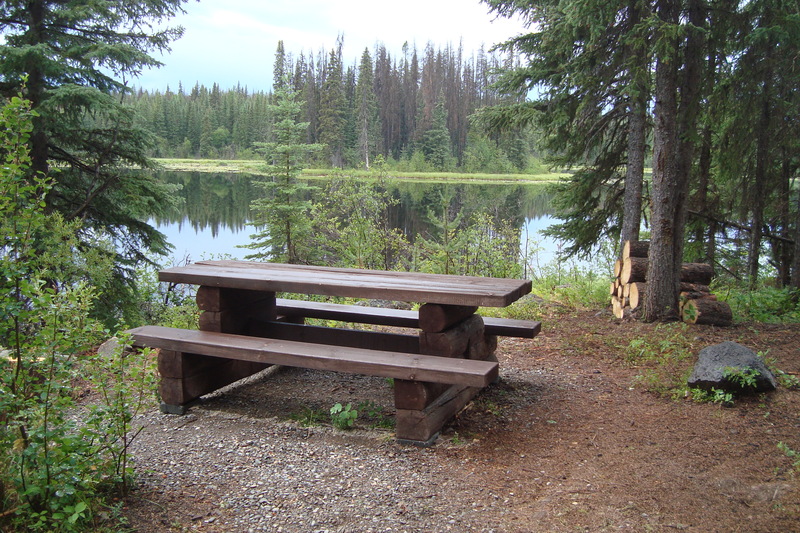 Outdoor Recreation • Burns Lake Community Forest Ltd.
We want to make sure locals and visitors have an enjoyable place to pursue recreational activities. The community forest is used for skiing, snowmobiling, mountain biking, all-terrain vehicles (ATVs), hunting, fishing, boating, and hiking. Since its inception, BLCF has supported recreation opportunities through more than $900,000. BLCF also keeps recreational users up to date on forest management, operations, and protection measures and provides groups opportunities to share input or ask questions. supported through construction of snowmobile trails north of Burns Lake. supported through donations and in-kind services annually to maintain recreation sites and trails. LORS is a non-for-profit society that manages sites in the Lakes District. The Community Forest is also used frequently for non-commercial activities throughout the year and the BLCF openly engages with all those who have an interest in the area.